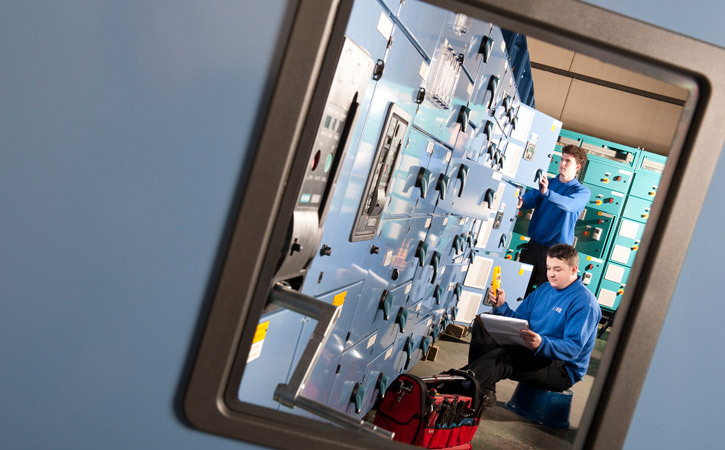 At Lloyd Morris Electrical we pride ourselves in being at the forefront of control panel manufacturing. We have an unrivalled level of expertise and service and we make sure that all of our Control Panels are designed and built to match your exact requirements. 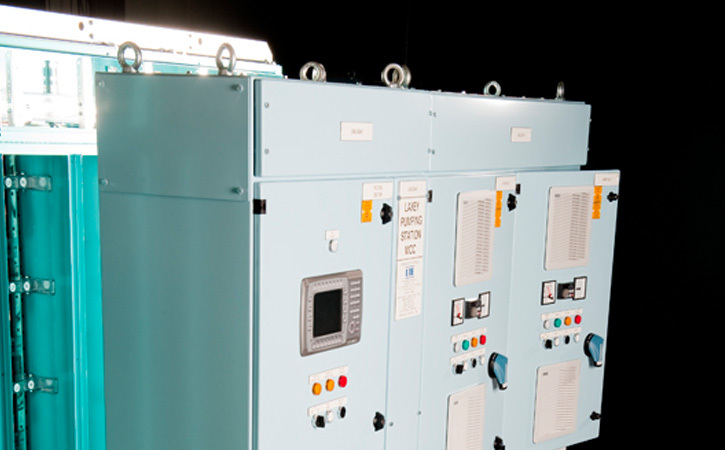 Lloyd Morris Electrical provide Control Panels constructed from Form 1 through to Form 4. 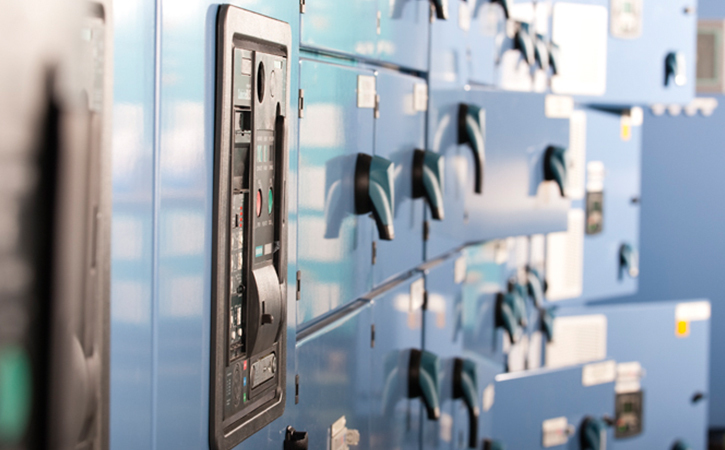 With our control panels we take into account the space available and all special site requirements. We can supply off the shelf or bespoke steelwork so that each and every order can be custom built to specific requirements and comply with your general and exact specifications. Lloyd Morris Electrical provides signed Declaration of Conformity Documents confirming compliance with BS EN61439-1&2, LV Directive and the EMC Directive.